If you haven’t heard, there’s a new bee documentary coming soon called More than Honey. This is no Disney movie. It’s an investigation into why our bees are dying and how long man could survive without bees. Looks like a beautiful award winning documentary. Includes subtitles. I can’t wait to see this! The girls and I had a little spat the other night. They say that when a bee stings, you are to remain calm. Bees get very excited by sudden movements. Use your hive tool to gently scrape the stinger from your skin. This prevents the pheromones from being released. Then smoke the area where you were stung to mask any pheromones that have been released. When pheromones are released, other bees are alerted that an attacker is threatening their hive, and everyone is called out immediately to participate in the sting fest. Honey bees sting for one reason…that is to protect their hive. That’s why swarms are so docile, they have no hive to protect. And it is true that a honeybee will sting only once, and then will die. Up to this point, I have not been stung. I knew the time would come, but it’s not something you’re ever prepared for. One evening I went up to change the feeder buckets. Never have I worn gear to change feeder buckets. Green Hive 1 is a nice gentle hive. They don’t pay much attention. I get in, do my business, and get out. It’s all good. 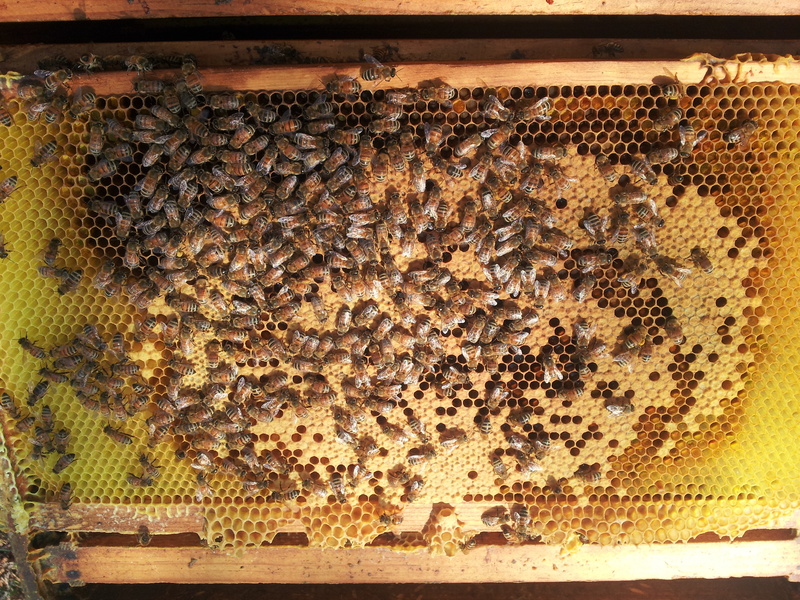 But over the last 2 weeks, I noticed growing irritability in Yellow Hive 2 (YH2). Perhaps they’re still scarred by memories of dead bee parts hanging out from between the boxes after one of my recent inspections. Perhaps they recall spending 2 days walking the sides in attempt to scrape off the remains. Whatever it was, they wasted no time buzzing into my hair and onto my face. I felt one, two, three, maybe four stings across the bottom of my face. Then a shot of pain on top of my head. There was no warning, and there was certainly no remaining calm or gentle removal of stings from my skin. Feeder buckets dropped. I was dancing the honey bee jive baby! Hands swatting through my hair and feet running and jumping into the neighbors’ pine trees. When the excitement was over, I walked down to the patio where the hubster was pushing some heavy, loud gas-powered device. My hair was disheveled, my chin was puffy and my head was sore. I had been told by the bees. I knew it would happen, I was now a real beekeeper. The stings died down pretty fast. What hurt more were my feelings. My girls turned on me. They told me to get out, be gone. Didn’t they realize I lose sleep at night worrying about them? I worry about them swarming off and leaving me. I listen to YouTube round the clock so I’ll know how to take the best care of them. And I haven’t even gotten any honey yet. I felt angry, betrayed. For a short time, they weren’t my Boo Bees. They were “those little SOBees”. I went back up, this time in full upper gear, to finish feeding the little ingrates. They began buzzing around again, but this time I was in charge. Last night I walked up to fill the PVC ant cups. Again,YH2 started buzzing at me. I read that bee temperaments are driven by the queen, as is pretty much everything in a hive. That replacing the queen with a gentler new queen can help settle their little bee butts down. I won’t be replacing any queens. I doubt I could find her if I wanted to. I will, however, take heed and dress a little more appropriately for work around the hive. At the very least, I’ll wear a hat. After Friday night’s flopped attempt to spot eggs and larvae and/or a queen, my mind darted straight to the worst case scenario – my hive was queenless. I knew a queen cell had been formed. I knew that the top box didn’t look any better than it had a week prior with four full frames untouched. If they created their own queen, then I didn’t want to purchase and introduce a new queen or she could be killed. If they created their own queen, was she a good, strong, healthy, mated, egg laying queen? If she wasn’t, then I’d have to find and kill the weak queen first, then introduce the new queen. Well heck, if I was able to find the queen, I wouldn’t be asking these questions in the first place! In short, if you can’t find your queen, or you can’t identify new eggs and larvae to validate that the queen is ok, then you don’t know the state of your hive. You’re clueless. Yep, that was me on Friday night – desperate and clueless. 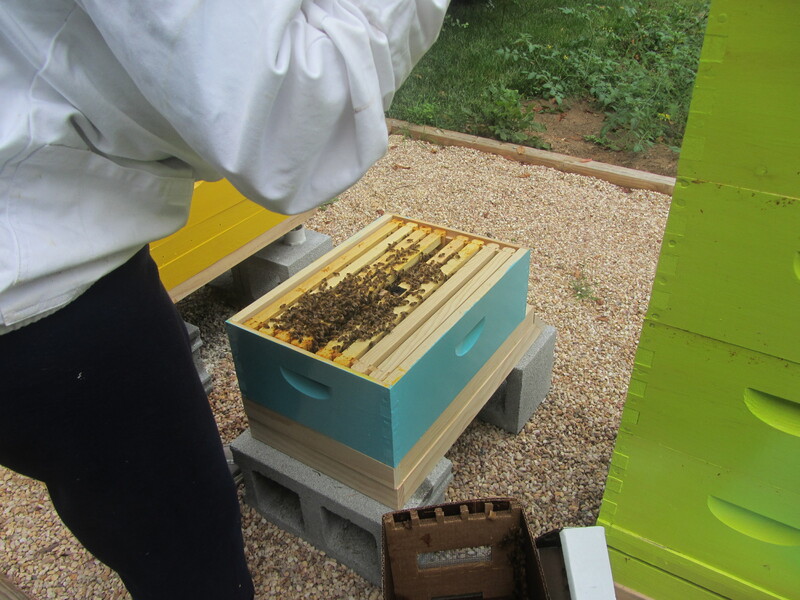 The Frederick County Beekeeping Association (FCBA) members had come to my rescue in the past, and I knew of situations where new beekeepers would ask for experienced members to visit their hives. I don’t like asking for help, but at this point, I needed help. I sent an email to the forum describing my dilemma. Six or more members responded, all sensing my distress and coming to my rescue with useful tips and information. · At least half of the responders said they could never see the eggs or larvae either, so that made me feel a little bit better (although I wondered why I hadn’t seen distressed emails coming from them). · Others asked questions, gathering clues to help solve the mystery (because beginning beekeeping really can be a big fat mystery). · Most said leave them alone – if there’s no queen, the bees will make a queen (I love that answer – let the bees fix the problem!). · One sent a picture of capped brood, to verify that I know what capped brood looks like (doesn’t capped honey look like that too???). 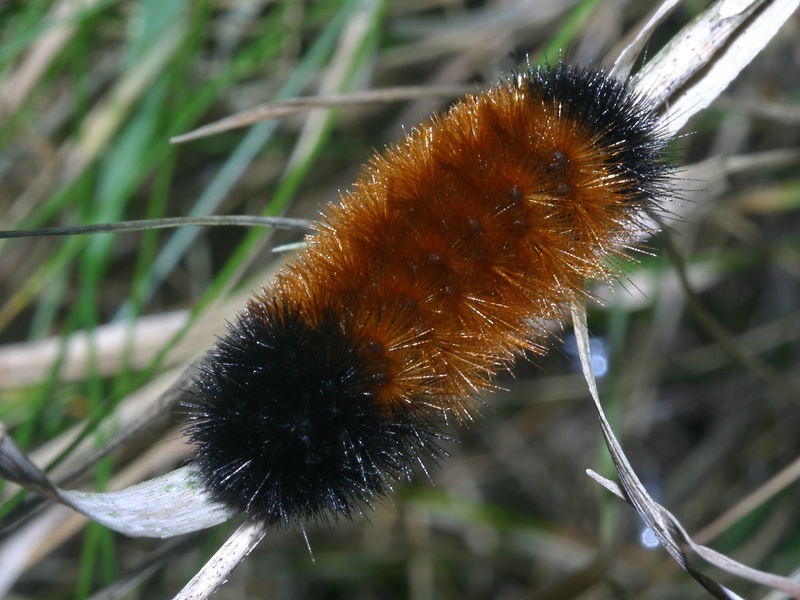 · Two suggested using a flashlight or magnifying glass to see the eggs and larvae (brilliant!). Beautiful capped brood. Good sign of a laying queen and a healthy hive. Finally, one member, who lives just 5 minutes away, said she would be happy to visit my hive – AND finding eggs and larvae were not a problem (jackpot). Halleluja! Rose arrived around 5PM. The hubster and I were sitting in the garage staring a considerable distance over and above the workshop as bees darted in all directions at 40+ feet in the air. The girls were more active than I’d seen them in a long time. We entered Green Hive 1 (GH1), the problem hive, and I’ll be darned if those little buggers didn’t draw out those last 4 frames. The top box was filled with nectar and capped sugar syrup…and bees! “I wish I had some of your bees!” she said. Next box down, she pulled frame after frame and announced “this one is full of eggs!” “Do you see all the eggs?” she asked, angling the frame toward me for a look. I swear this woman has superpower bee brood vision because I could not see any eggs.” Then she saw larvae. “See the larvae at the bottoms of these cells?” she asked, “They’re C shaped.” I thought I could make out the shape, but again, I wasn’t sure. However, at one point I did remove my veil and glasses and was able to see microscopic white dots at the bottom center of a few cells. Finally! Next time I’ll come out with my flashlight and magnifying glass. See those little rice shaped objects on the bottoms of the cells? Those are eggs. If only they were this easy to find. We closed GH1. Rose showed me how to set the box at a diagonal and slowly slide it into place. A few were still squished. She did, however, use her hive tool to scape off the body parts that hung out from between the boxes. I placed the feeder and she suggested I place chopsticks under the pail to allow the bees to move in and out from beneath, and to add some ventilation at the top. Another great tip! 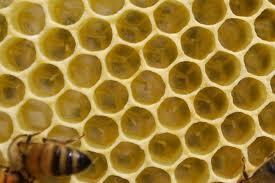 We opened Yellow Hive 2 (YH2), also packed with bees and full of eggs, brood and larvae. She pointed out a small queen cell and indicated that bees like to keep a few small queen cells or queen cups around and they’re nothing to worry about. Good news. Wish I’d known that a few weeks ago. Would you believe both hives received new boxes? 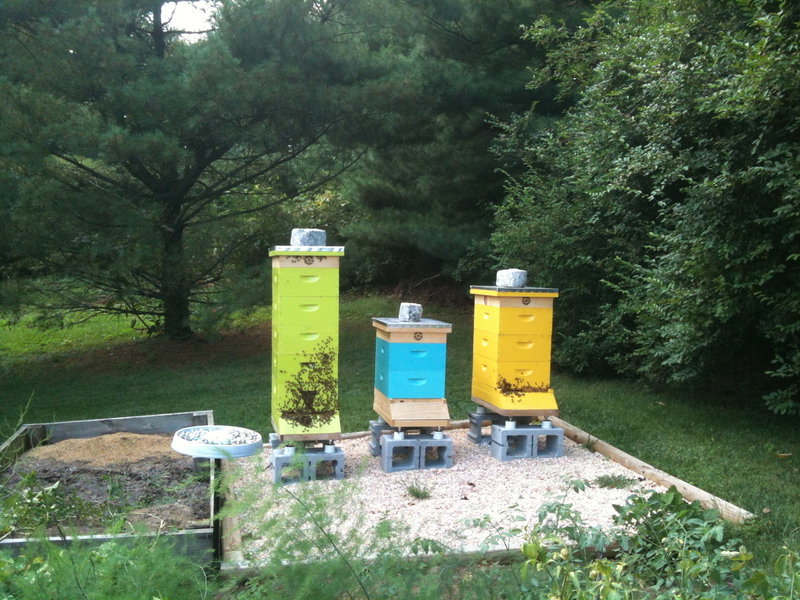 GH1 now has 3 brood boxes and YH2 received its first honey super, totaling 4 boxes. Rose even suggested splitting the yellow hive. I’ll be heading to the bee store for another hive. I might paint it turquoise. My apiary will look like it came from the Caribbean. So the girls made a liar out of me. I am thrilled they’re doing so well. Not sure I’m ready to tell all of those nice bee people, who came so quickly and generously to my aid, that it was a false alarm. No issues here! The girls are thriving and I am determined to make the next bee meeting so I can thank them in person and pay it forward. No doubt about it. Bee people are good people.